Whether you are navigating issues with a business breakup or are a multinational company seeking to enforce contractual rights, Eller Tonnsen Bach handles your matter through business litigation with creativity, intelligence, diligence, and personal attention. Many businesses come to ETB with a small legal matter and remain clients for years, continuing to turn to ETB for advice to protect and grow their businesses. The attorneys at ETB solve our clients’ business problems. Shareholder disputes are sensitive and complex. Reaching a final resolution can be challenging. Whatever the cause of the dispute, our attorneys can assist in facilitating a solution. If you are involved in a business break up or split, don’t attempt to handle it alone. Our attorneys can help you understand your options and move forward. A contract dispute occurs when one party has a disagreement regarding contract terms, definitions, or performance. A contract breach can be material or minor. 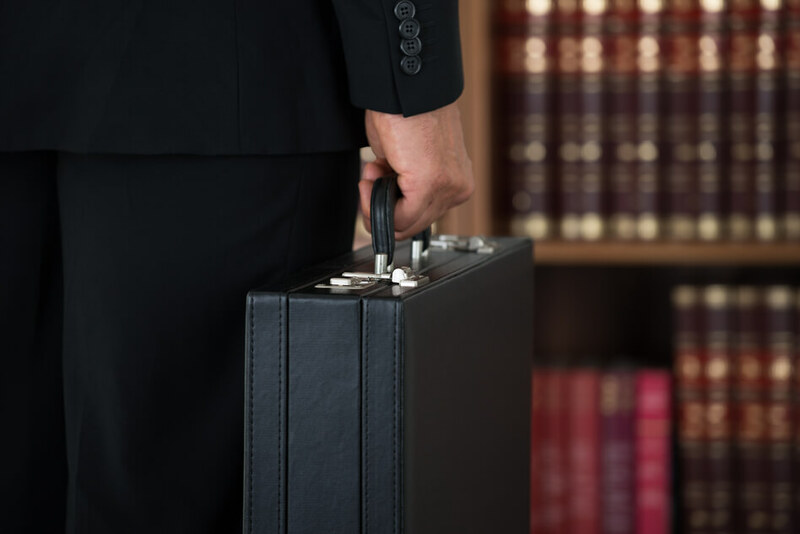 Let an ETB attorney help you determine what types of legal remedies might be available to you. Intellectual property refers to the rules and regulations for securing rights to your trademark, logo, business name, or reputation. Partner with one of our attorneys and find out how your business’ goodwill is protected under the law. Non-competition agreements are common and can effect your career or business. Whether you are seeking to enforce or avoid a non-compete, let our attorneys assist you. Mechanic’s liens typically refer to legal claims against property that has been remodeled or improved, in an attempt to recover unpaid money. If you are involved in a mechanic’s lien dispute, let our attorneys help. Reach out to one of the above attorneys, and let Eller Tonnsen Bach Law Firm prove to you why we are able to give our clients the very best representation while maintaining our small firm commitment to personal service. © 2019 Eller Tonnsen Bach | An Engenius website.